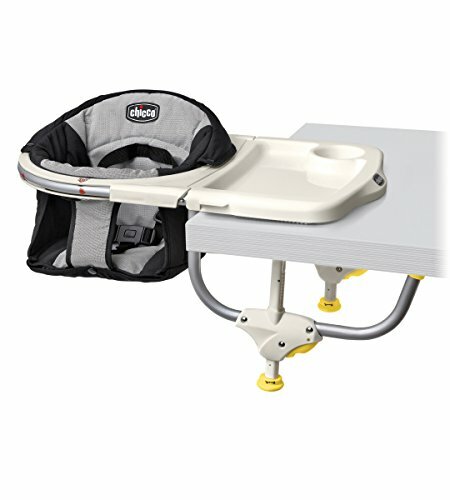 The POD is a durable, lightweight and comfortable high chair that brings the whole family together at mealtime. The clip-on design clamps to most tables and bench tops, making it extremely versatile and portable and perfect for indoor and outdoor use. Search for price drops on your favourite products.